. ببساطة كل الخدمات وأساليب الضيافة التي تشتهر بها Quest Serviced Apartments تجعلك تشعر وكأنك في بيتك. يمكن لضيوف الفندق الاستمتاع بالميزات التالية على أرض الفندق: خدمة التنظيف يوميًا, خدمة غسيل ذاتية, مرافق مخصصة لذوي الاحتياجات الخاصة, تسجيل وصول/خروج سريع, تخزين الأمتعة . بالإضافة لهذا,تتضمن كل غرف الضيوف مجموعة واسعة من وسائل الراحة . بعض الغرف توفر حتى تلفزيون بشاشة مسطحة, اتصال لاسلكي بالإنترنت, حوض الاسترخاء, غرف لغير المدخنين, مكيف هواء لإرضاء أكثر الضيوف تطلباً. يقدم الفندق مجموعة واسعة من وسائل الراحة المتنوعة، كمثل: حوض استحمام ساخن, مركز للياقة البدنية, حمام سباحة خارجي, حديقة. 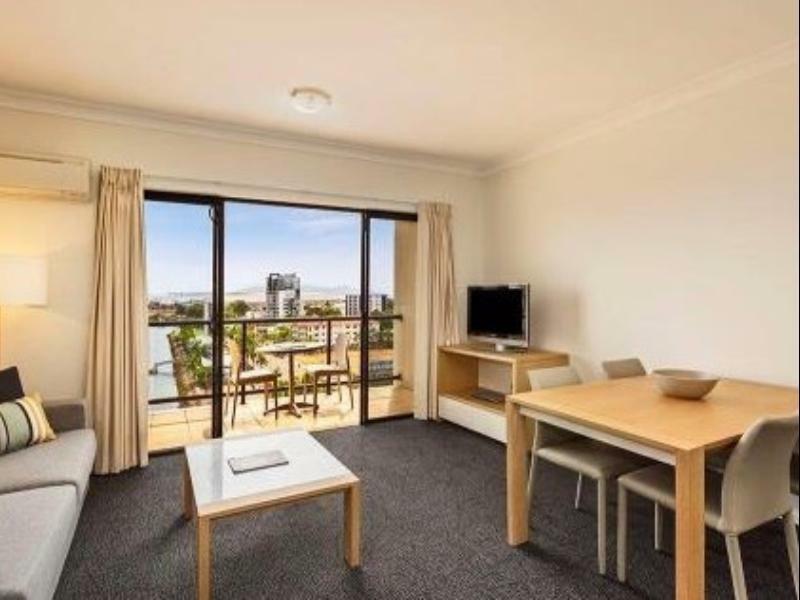 استمتع بخدمات لا يعلى عليها وعنوان ذو اعتبار في Quest Townsville Apartment . The best review you can give a hotel is to say I am a repat customer and I am fussy! It ticks all of my boxes as a frequent business traveller. I don't need to say anymore to a regular traveller. Quite expensive for what it is and the location...but all in all a cute place with very friendly staff&nice, clean and good equipped rooms. If You can- avoid rooms facing the Pool- Shamrock Hotel kitty corner means loud party all night long on weekends. Great, the only letdown was the water in the shower and sink was not hot enough. Very pleasant greeting from staff. 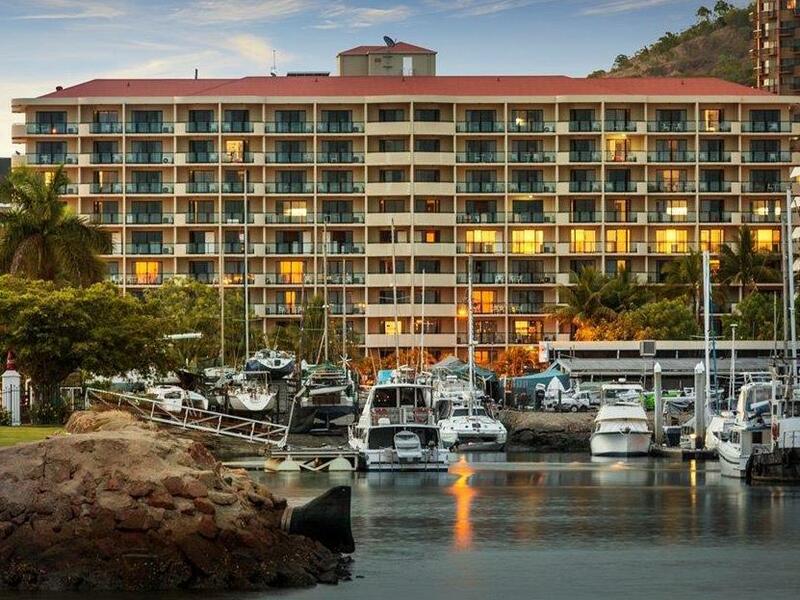 The room was very spacious and we had a wonderful view over the marina. Lovely room overlooking the marina. 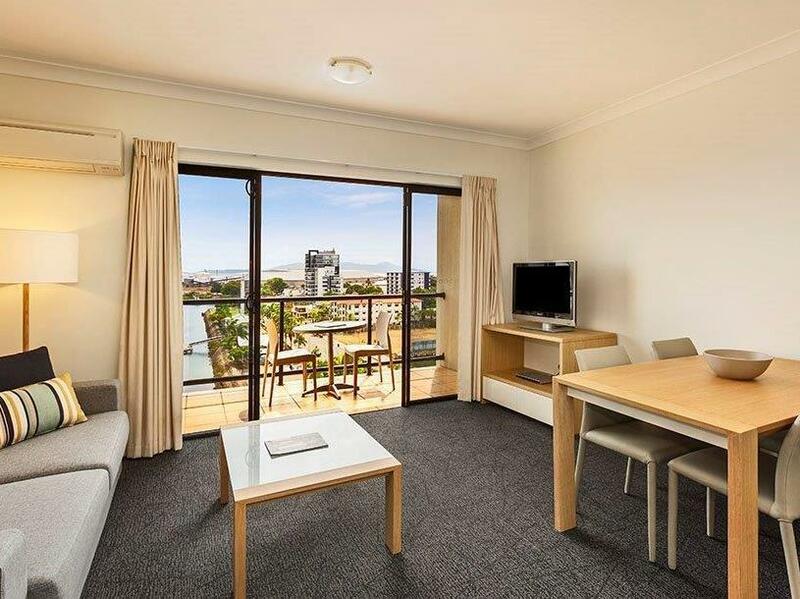 Fully furnished large room with all mod cons. Basic stock to start. Unfortunately the pool is in the shade. Lovely 3 night stay. Disappointed with fold out sofa bed, very uncomfortable. And disappointed that the outdoor spa wasn't heated. Would stay again though as the marina views are lovely. Great location. Friendly staff. Clean comfortable rooms. Quest was located very close to some great restaurants. The girls in reception were very friendly and helpful. Parking within the complex was very easy with non specific parking.. We had great views over the city and the marina from our 6th floor apartment. Easy access to the lifts. Overall the room was very clean and comfortable although the TV was a bit small. The only thing I really found to complain about was that there were no fans in the rooms and no screens on balcony doors. Which for a person who doesn't' like air conditioning was disappointing. My only complaint really. 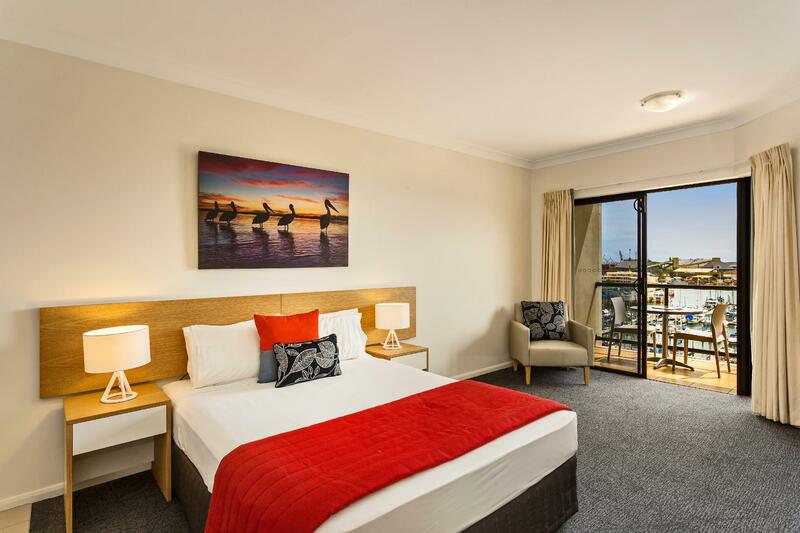 I have stayed at Quest in Hobart and in Townsville and for price and quality there is no comparison .They are always of the highest standard.For my money I would recommend Quest Townsville any day.